Researchers at the Gladstone Institutes in California have discovered a potential treatment route for the primary genetic risk factor for Alzheimer’s disease, a gene called apoE4. The team, which was led by Dr Yadong Huang, discovered how to erase the damage caused by apoE4 in human brain cells through changing it into an innocuous form. Even one copy of the gene more than doubles the chances of a person developing the brain-wasting disease, while having two copies increases the risk 12-fold. Until now, scientists have been uncertain as to why apoE4 causes such severe damage to brain cells compared with the common version of the gene, apoE3. Both versions of the gene create a protein of the same name, with only a small structural difference altering the function and thus effect of the apoE4 protein. The team used a small molecule to change the apoE4 protein into a harmless apoE3 version, thus erasing the damage caused to brain cells. Results were published in Nature Medicine. The study is particularly promising as its success was seen in human brain cells, differing from the majority of Alzheimer’s research and drug trials which are conducted in mouse models. In the past, many treatments that have shown positive results in murine models have not made it past early clinical testing in humans. “Drug development for Alzheimer’s disease has been largely a disappointment over the past ten years,” Huang said. Huang’s team used pluripotent stem cell technology to examine the effect of apoE4 on human brain cells, something that has not been done previously. Neurons were created using skin cells donated by Alzheimer’s patients with two copies of the apoE4 gene, as well as from healthy individuals with two copies of the apoE3 gene. In their research, the team members found that the apoE4 protein cannot function properly in human neurons. It is instead broken down into fragments within the cells, causing tau proteins and amyloid peptides to accumulate and thus causing disease. While apoE4 does not affect the production of amyloid beta – the main component of the amyloid plaques found in the brains of Alzheimer’s patients – in mouse models, it does cause a notable increase of the protein’s production in human cells. 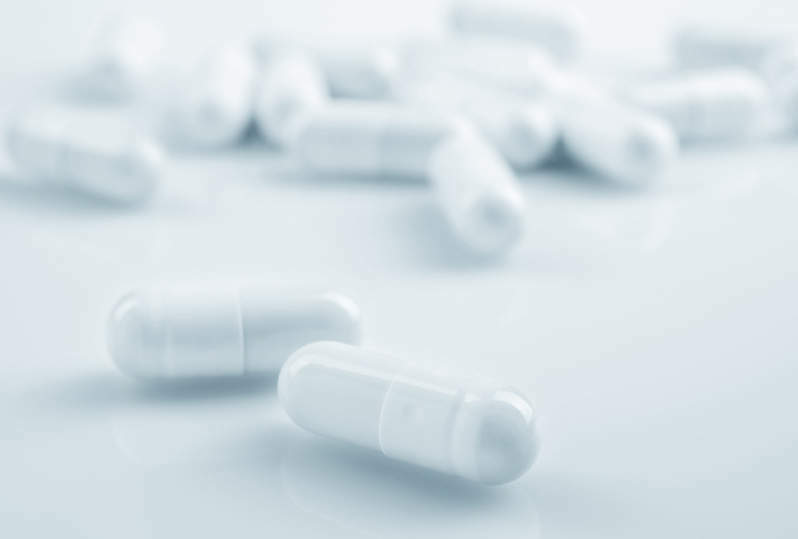 “There’s an important species difference in the effect of apoE4 on amyloid beta,” first author of the study Dr Chengzhong Wang said. The researchers then turned their attentions to how apoE4 causes cell damage. “It’s fundamentally important to address this question because it changes how you treat the problem,” Huang said. To address the question, the team examined brain cells which do not produce either form of the apoE protein. They found the presence of apoE3 did not affect the functionality of the neurons; it was only when apoE4 was added that they became populated with pathologies related to Alzheimer’s disease. As such the researchers demonstrated that the presence of apoE4, and not the absence of apoE3, causes the disease. The final step saw the researchers attempting to repair the damage caused by apoE4. 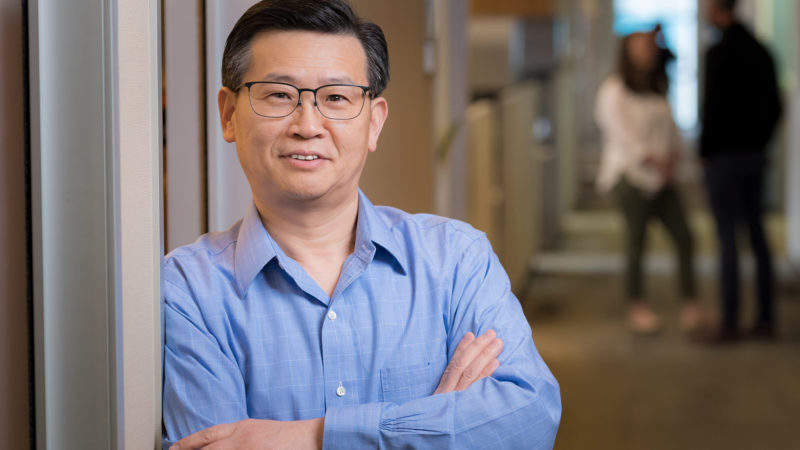 Huang and his team had previously developed a class of compounds called ‘apoE4 structure correctors’, which work through altering the structure of apoE4 proteins to resemble the harmless apoE3 protein. Following the application of a structure corrector, signs of Alzheimer’s were shown to be eliminated from human apoE4 neurons and normal function was restored to cells. The team is now working to improve the experimental compounds so they can be used in future trials.